Campari is a tart, herby drink, if you are looking for something a little sweeter, you will fall in love with our Rhubarb Mojito or for a fall specialty, our Sumac Old Fashioned. This Campari Tonic was originally posted at FourKidsandaChicken.com. My first Campari Tonic was in a boat in Minnesota and came with the following warning: “The first taste is kind of gross, but by the end of the glass, you will want another. This drink grows on you.” It was prophetic. I didn’t care for it at all when I took my first drink but by my second glass, I fell in love with it. Campari is a herby Italian liqueur mixed with alcohol. I found it to be mildly spicy with a floral, herby taste. After a first bitter sip it’s very refreshing. For more about Campari, visit their website. I highly recommend picking fresh herbs out of your garden to give this drink a splash of color. 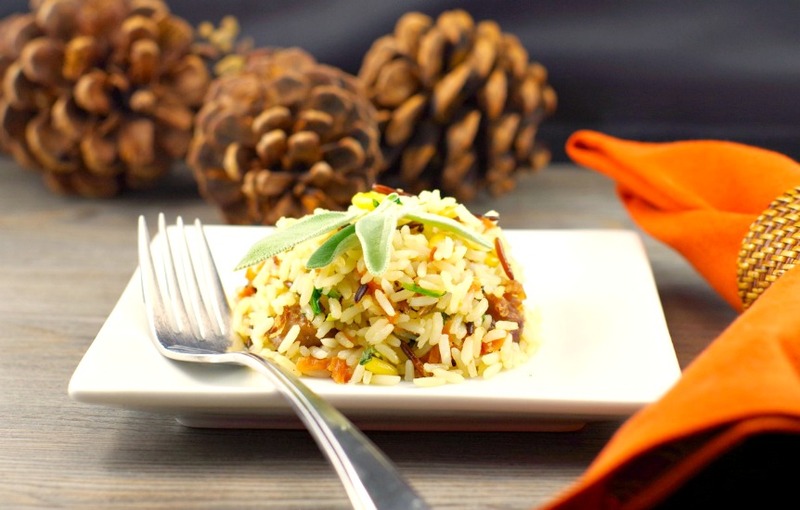 It pairs perfectly with fresh rosemary. Pour a third glass full of Campari over ice and top off with Elderflower Tonic Water. 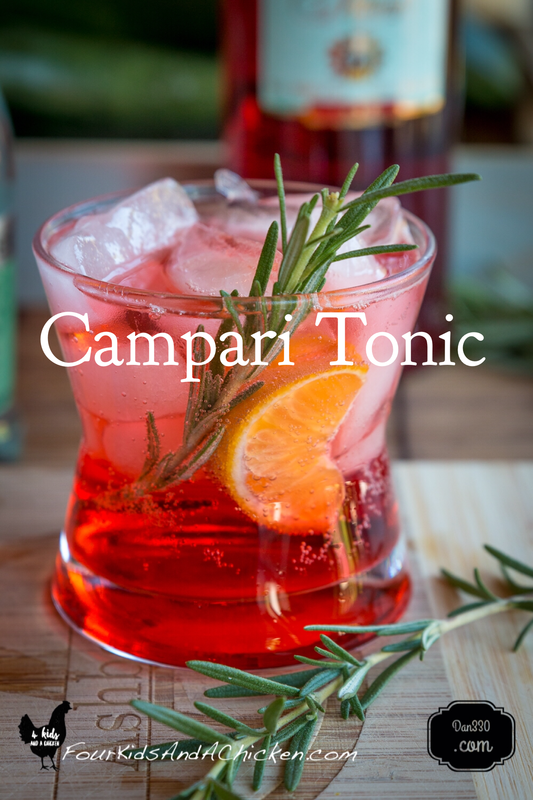 This tonic has a wonderful floral herby taste that will help bring out the flavors of the Campari. A wedge of orange, squeezed, with a sprig of rosemary finished off the Campari Tonic.